1. Upgrade Version: Musical projector lamp with soft lights .The Higher power Beads which could be more Bright and more beautiful.The Lighting Range also bigger than the old version.No need to use 4*AAA Batteries anymore. Lithium battery charging by USB cable. 2. Soft Light Music: With insert 12 well-selected Light Music, help the kids sleep nicely and peacefully, it’s a very light and soft rhythm, even great helpful for curing insomnia, and create you a quite and smooth sleeping environment, help you to fully relax your body and mind. 3. Truly Portable: Built-in 1500mAh rechargeable lithium battery. 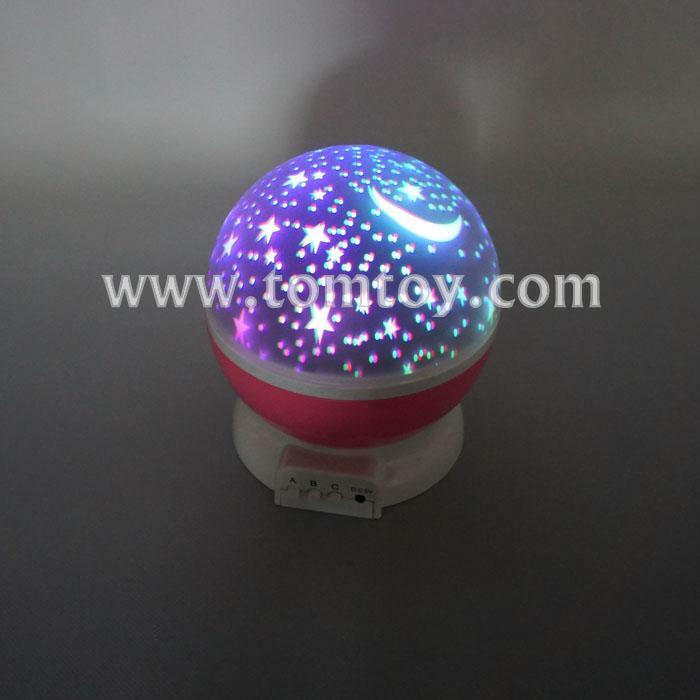 Just charge it with USB for 4 hours, it will light up your night for 10-15 hours. Compatible with power bank, PC, USB port, phone charger. This newest version musical projector is more convenient and safe to use at home or outdoor and even travel use. 4. Constructed with the removable white dome, you can make it operate as a night light or have a romantic projection show of the moon and stars! 12 Kinds Soft Musical projector lamp with soft lights ,You can feel the pulse of the music.It's a great night light for young children scared of the dark at bedtime. Cute design and romantic atmosphere, the young Children are slowly falling asleep in music. 5. Constructed with the removable white dome, you can make it operate as a night light or have a romantic projection show of the moon and stars! 12 Kinds Soft Musical projector lamp with soft lights ,You can feel the pulse of the music.It's a great night light for young children scared of the dark at bedtime. Cute design and romantic atmosphere, the young Children are slowly falling asleep in music.